Bowen Hospital is not the only facility where telehealth is being invested in. 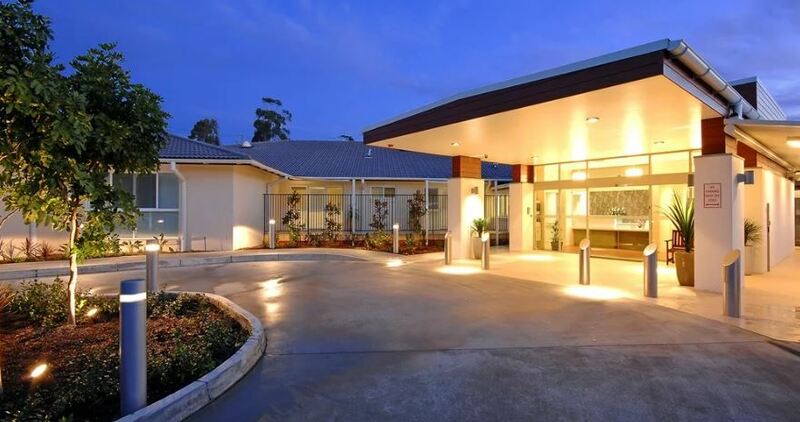 Not sure how this works but Port Macquarie’s aged care and retirement facility Garden Village will receive the $5 million to expand and include 30 new residential units, a health and wellness centre and a ‘cyber hub’. The new IT hub will enable communication between residents, their families and health practitioners – supporting those who don’t live locally to stay updated on their loved one’s medical needs. The funding bucket for the expansion is part of the Government’s Building Better Regions fund (BBR) – a $641 million initiative aiming to create jobs and drive economic growth in regional communities.